Favorable exchange rates have brought lower prices on ALL Rizoma products. 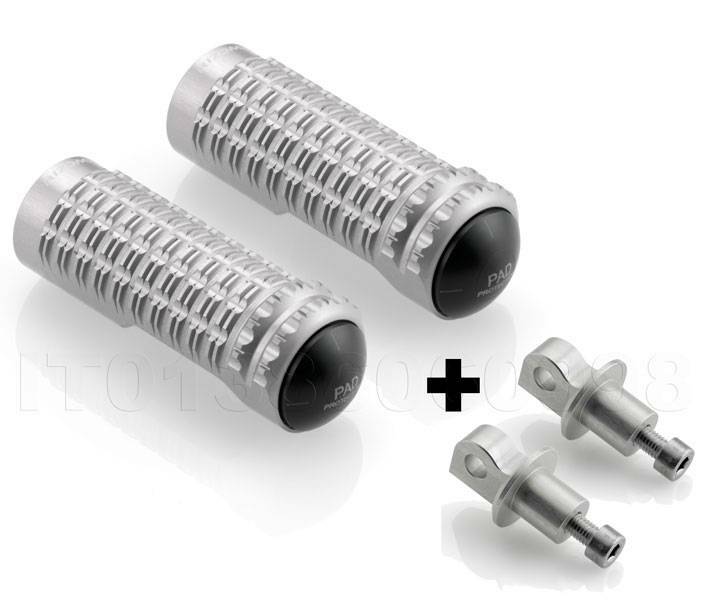 RIZOMA Pro Foot Peg Kit includes the adapter and peg(one left & one right) for either the Driver OR Passenger position. Developed directly in collaboration with the leading teams. 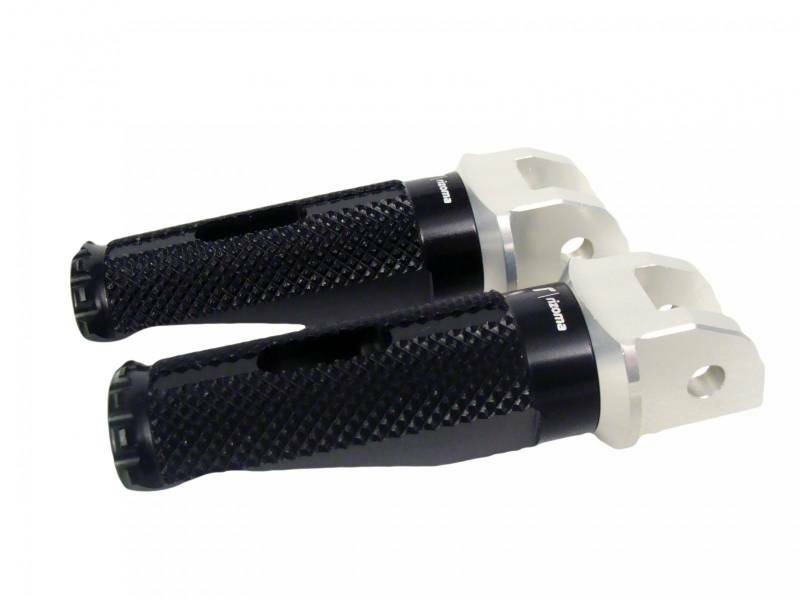 Rizoma foot pegs give you the same feeling and performance as top riders. Machined from aluminum billet, they give improved grip- each grove is precision machined with two different tools on the same axis- both on the straight and around the bends. This kit includes both the adapter and peg for your specific application. RIZOMA B-Pro Foot Peg Kit does include the adapter and peg(one left & one right) for either the Driver OR Passenger position.